Hello again Friends - after much hype, here is solo #3 of my 5 solos before Django in June challenge. 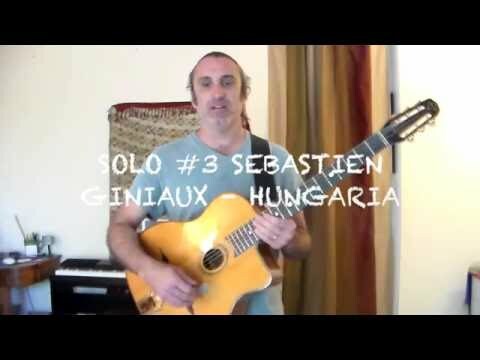 Sebastian Giniaux's Hungaria ! Wow, awesome Anthony. Some real gems in there. Thanks! Excellent But why standing up? Surely its a lot more difficult?